Named a California Distinguished School, Montair Elementary is proud of both the instruction students are provided, and the support received from the parents and community. Earning a 10 every year on the Academic Performance Index is a testament to its educational excellence. Furthermore, students receive differentiated instruction based on need, and lessons that integrate technology preparing them for the 21st century. 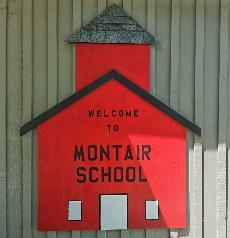 Established in 1958 and located in the heart of Danville, Montair remains an institute of educational excellence.